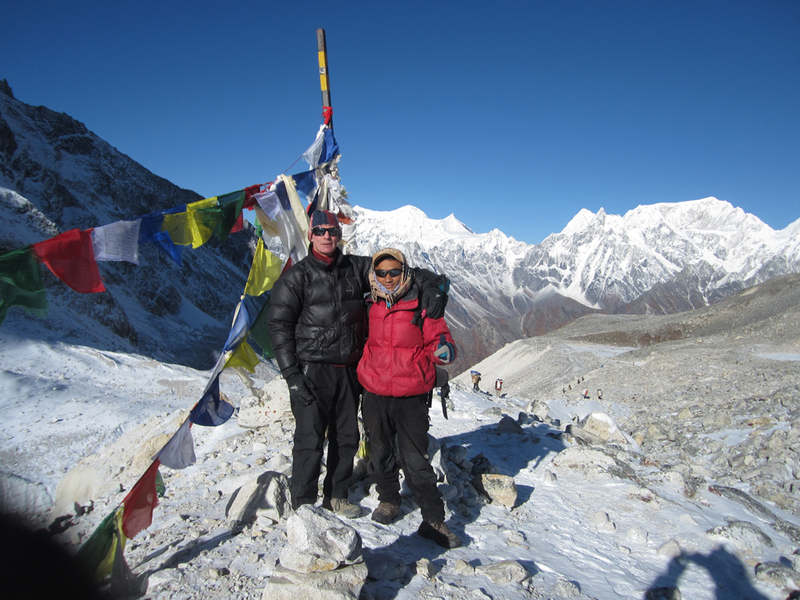 This trek is designed for people who have already been acclimatized. 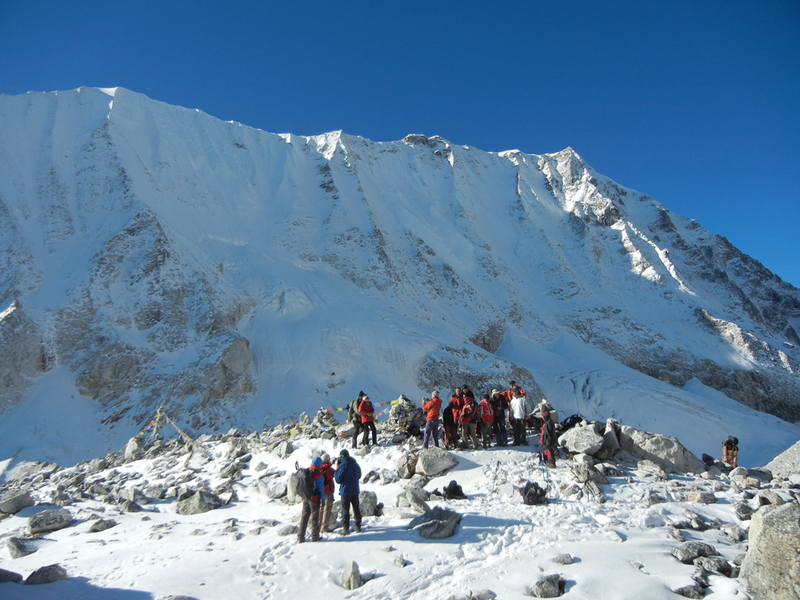 This is a very beautiful two-week hiking trip in the upper highlands of Manaslu Region for any hiker to enjoy. 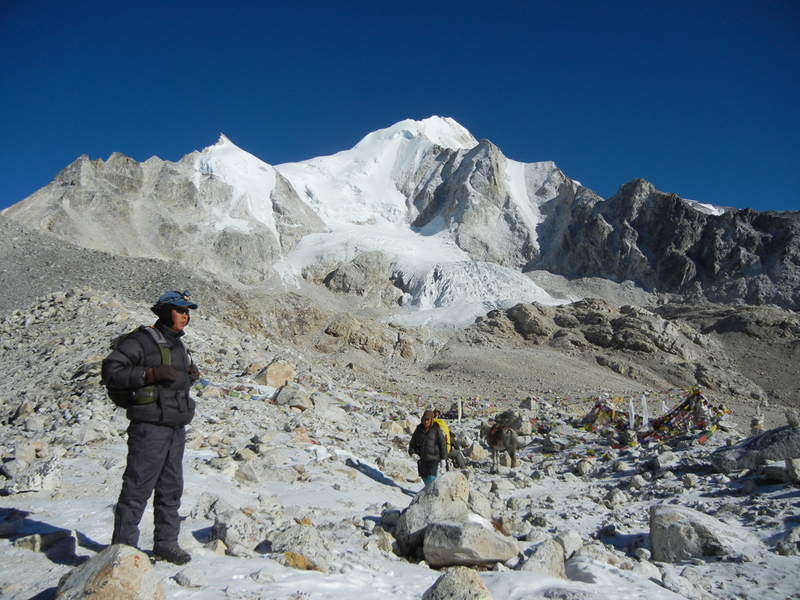 If you have trekked elsewhere in the Himalaya and want to do and see more beautiful places, then consider doing this trek. 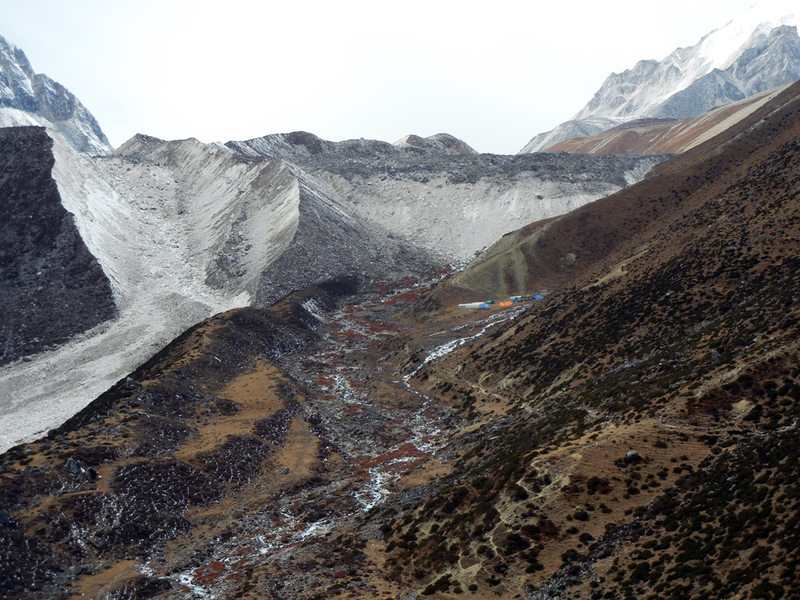 We will be transferred by helicopter to Lho Village at 10,435ft on the Eastside of the majestic Manaslu peak and the beautiful upper highlands of the Budigandki River Valley. 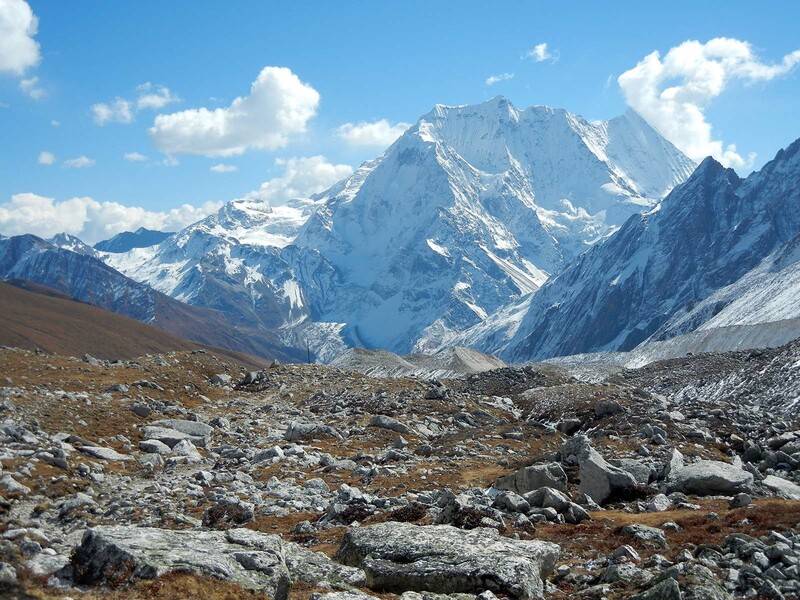 From here we will hike to Sama and Samdo Villages and over the Larkya Pass at 16,925ft and then down the Dudh Khola (river) which begins at Larkya Glacier on the Westside. 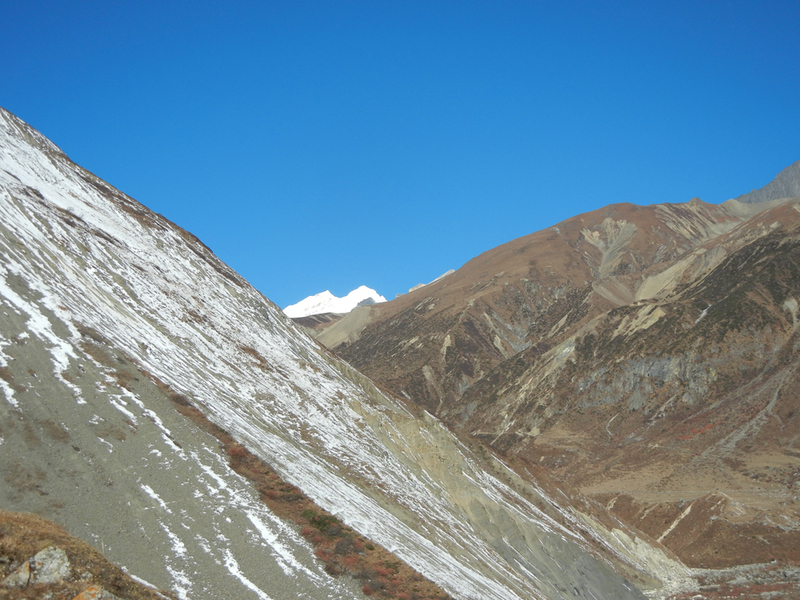 At Dharapani, we connect with Annapurna Circuit trail and then hike down the Marshyangdi River Valley to Bulbule and Besisahar from where we will be transferred to Kathmandu by road. While hiking in the upper highlands, we will see Tibetan ethnic groups who are Nepali nationals today; however, their main cultural practice is Tibetan in every aspect of the life they live. They dwell in villages in the upper Manaslu valleys and lead traditional lifestyles. They raise Yaks, sheep, horses and other life stock. They practice limited farming in challenging soils and climates that include potatoes, barley, buckwheat, radish, and mustard greens. The cultural heritage and bonds continue and enhanced with their ongoing trade with Tibet. 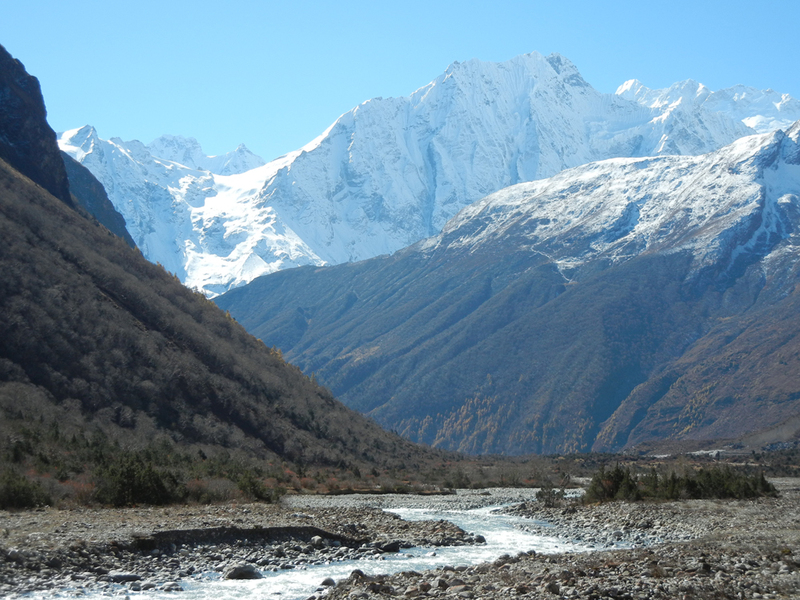 The Westside of Manaslu including the Dudh Khola valley is spectacular. The forest is pristine and well preserved in this part of the world. The local inhabitants living along the Dudh Khola are mostly Gurung, Magar and Tibetan ethnic groups. In the lower foothills as we hike out, we will see people of mixed ethnic groups. Whoever they are, they greet us with a smile and Namaste. Evening-trip briefing and welcome dinner. Overnight at hotel / 2 nights. Note: If you are already in Kathmandu, we will meet, greet, and brief you about the trip details. The day 2 as free day is required for logistics purposes. Customization of the four night hotel stay in Kathmandu is possible if you already have your hotel booking through another trip arrangement while customization of the itinerary from day 3-11 is not possible. Breakfast will be served at your hotel and free day. 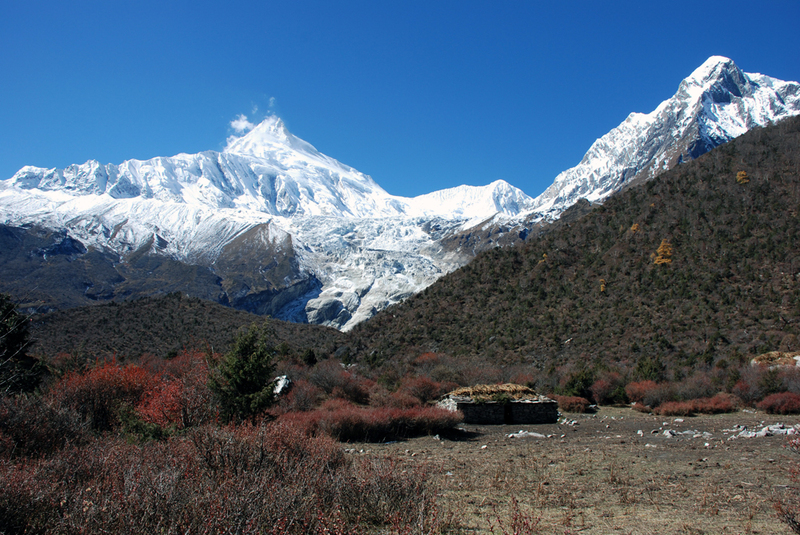 Lho Gaon (village) is a traditional Tibetan settlement with monasteries, stupas, mani walls and terraced farms in the valley of majestic Manaslu peak. The view of snowcapped mountains and scenic vistas are excellent from here. Early morning helicopter to Lho Village. Breakfast at your hotel and transfer to domestic airport for a helicopter ride to Lho Village. Arrive, be welcomed by our crew and then we will explore this beautiful village with leisurely walk to visit the monastery and school. We will interact with local people to know about their way of life. 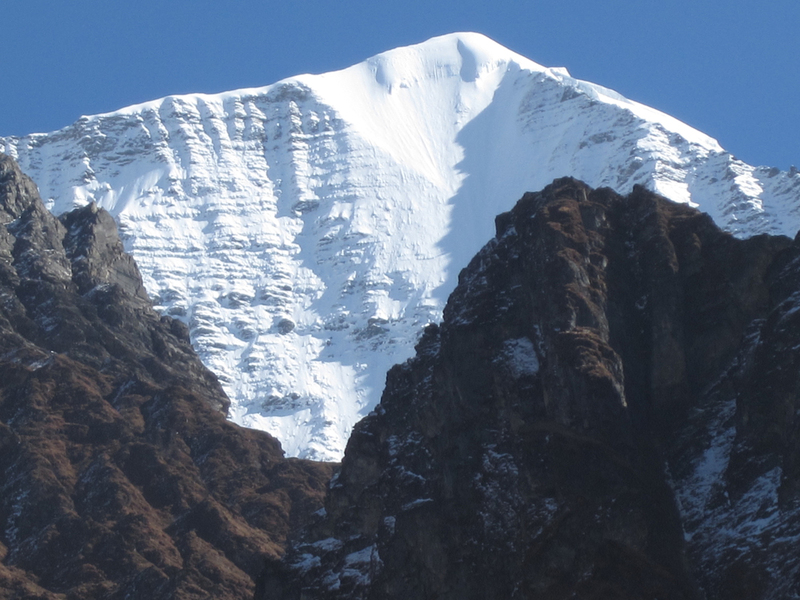 We can see an excellent view of Mount Manaslu and the scenic valley from Lho.